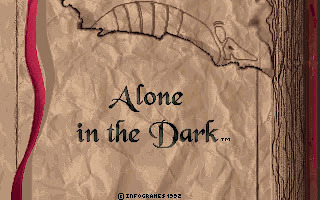 Alone in the Dark is released in 1992 by Infograms. 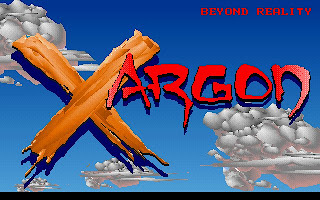 It is the first instalment of the famous Alone in the Dark series, and is one of the first survival horror games in the video game industry. 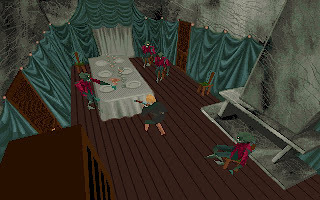 Technical wise, Alone in the Dark is also one of the first game to use true 3D models for the main character, monsters and items mix with prerendered background. 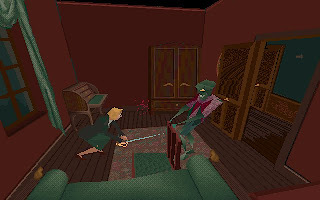 Even though the 3D models in Alone in the Dark are very rough with very low polygon count, but it was indeed a big advance when it was released in 1992. Infograms seems to be very proud of its 3D engine, as we will be serve with the real-time rendered 3D-ed logo when the game start. 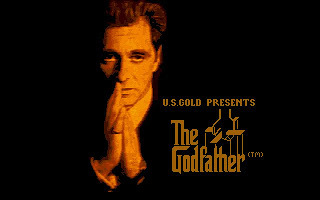 The game set in 1925, when Jeremy Hartwood, a noted artist and the owner of the Louisiana mansion Derceto, has committed suicide by hanging himself. His death appears suspicious yet seems to surprise no-one, for Derceto is widely reputed to be haunted by an evil power. The case is quickly dealt with by the police and soon forgotten by the public. We can play either Edward Carnby (a guy) or Emily Hartwood (a women). Edward Carnby is a private investigator who is sent to find a piano in the loft for an antique dealer. Emily Hartwood is Jeremy's niece, who is also interested in finding the piano because she believes a secret drawer in it has a note in which Jeremy explains his suicide. Either Carnby or Hartwood, we will go to the mansion to investigate. As we enter the house, the doors mysteriously slam shut. The action begin here. As soon as we start the game, monsters will begin their attack. We must then progress back down through the house, fighting off various creatures and other hazards in the house, including a whole staff of staggering zombies and various monsters (including ghost), booby-traps and arcane books, in order to solve the mystery of Derceto and find a way out. 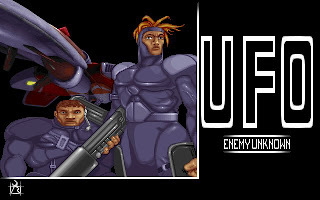 The combat system in Alone in the Dark is pretty simple. We can use either hand to punch or leg to kick. 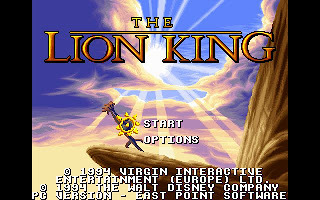 Besides, we can also use other weapon that we pick up to fight the monsters, like sword and riffle. The combat in Alone in the Dark is pretty easy. And for those monsters that is extremely hard to kill, there are normally some alternative ways to kill them, like setting up traps or push something to block the passage way. 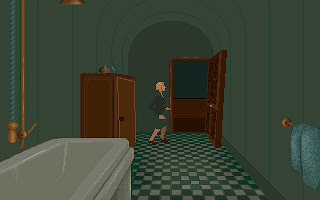 Overall, Alone in the Dark is a nice game besides its low detail 3D models. 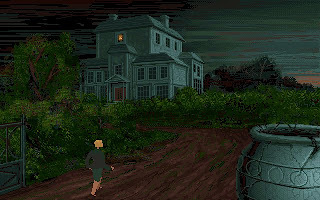 You can download Alone in the Dark and its walkthrough here.